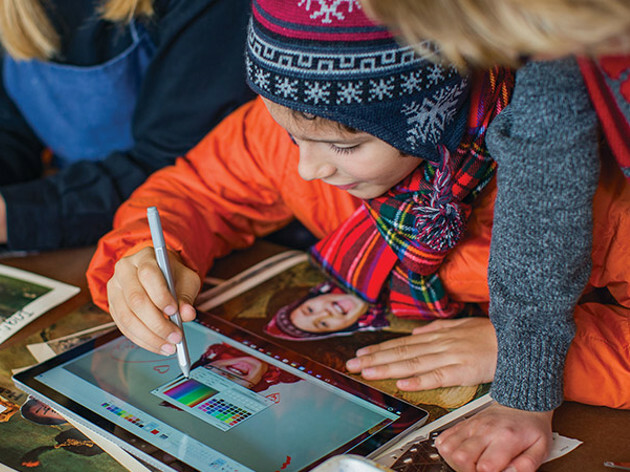 Learn about Microsoft’s range of devices, built for education, starting at $199. 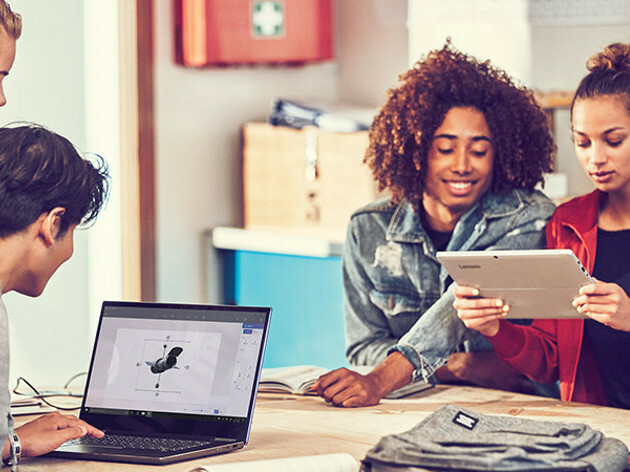 Schools adopting Microsoft 365 see a measurable impact on classroom efficiency. 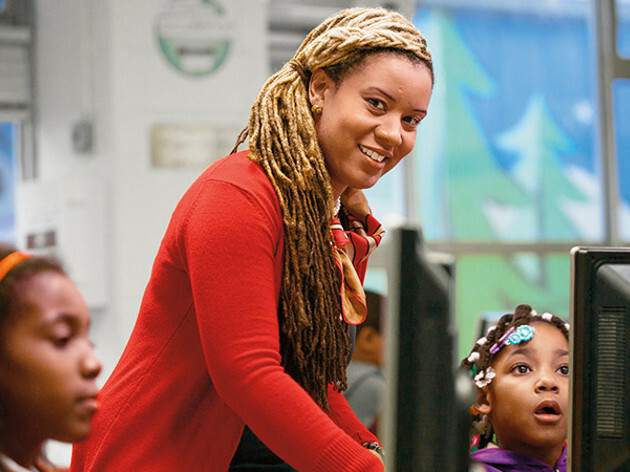 A recent Forrester Consulting study found that teachers reclaimed over 200 hours each year – shifting valuable hours from administrative tasks to engaging students. Bring ideas to life in 3D and data visualization tools. Collaborate and save educators time with a single hub for classes and teams. 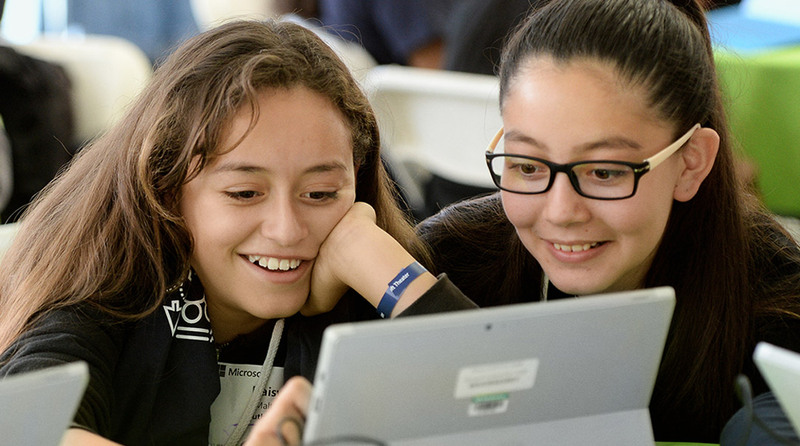 All plans empower educators to unlock creativity, promote teamwork, and provide a simple and safe experience in a single, affordable solution built for education. *Promotion applies to 30 licenses or more purchased between February 1, 2018 and December 31, 2018. Training must be used within the first year of purchase. Available only to U.S. customers. Restrictions apply.